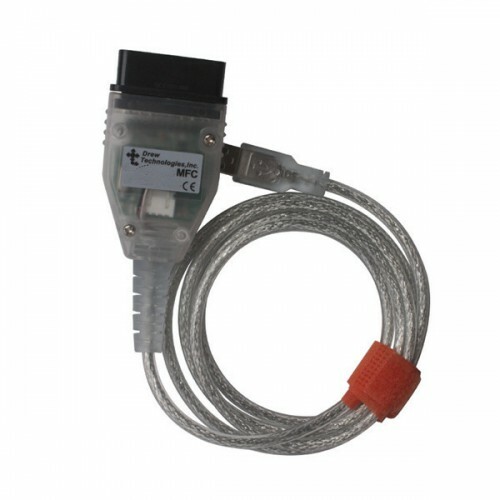 5) Dimensions: 3" x 1.75"
The Mangoose is a USB pass-thru device that utilizes the SAE J2534-1 API. 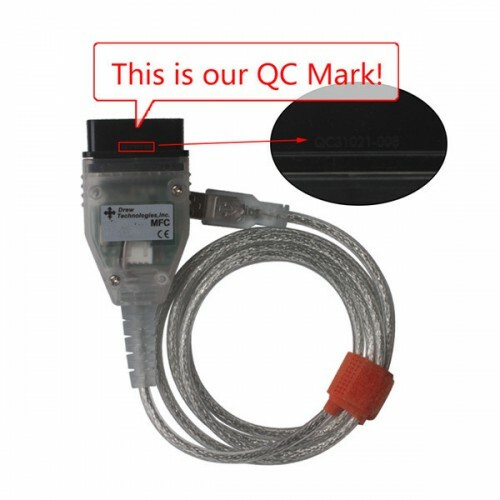 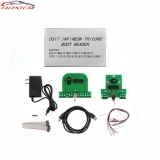 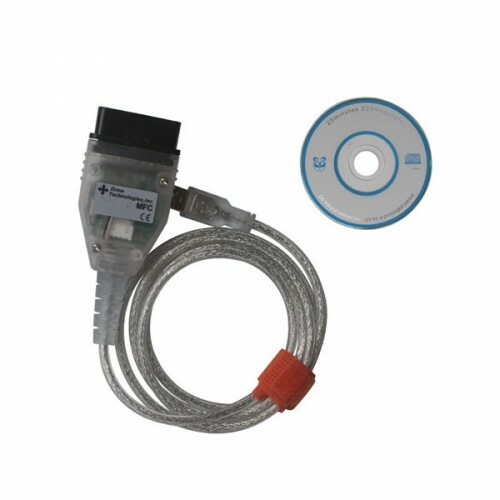 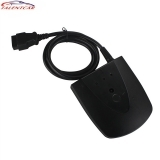 What this means is that the Mangoose uses a standard communications interface to the vehicle, allowing it to work with 3rd party diagnostic applications. 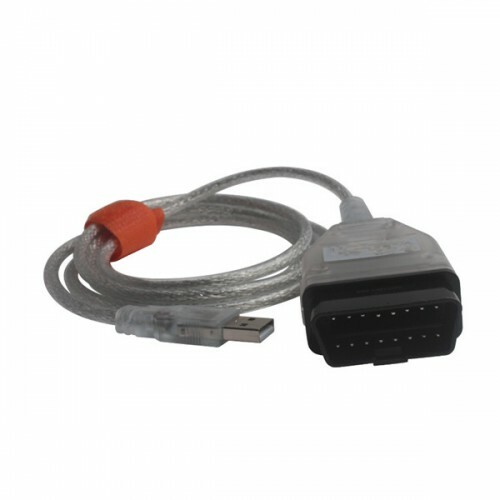 Different diagnostics and data logging applications supported are currently supported by the Mangoose, with more being added all of the time.